The mission of the Westside Early Childhood and Before & After School Programs is to provide a safe, engaging educational environment for children ages 18 months through sixth grade. The program offers developmentally appropriate opportunities for children to grow and develop socially, emotionally, intellectually, and physically with the support and guidance of competent and compassionate adults. Programs for children ages 18 months – 3 years are provided at our Prairie Lane, Underwood Hills and Westbrook sites. These programs are based on the developmental stages of toddlers, including activities that help with language skills, gaining a sense of independence and feeling comfortable being separated from parents. Children participate in sensory activities, songs, games, pretend play and creative art activities. Toddlers are give ample opportunity for fine and gross motor development. We offer options for children 3-5 years of age. Children may attend ‘Preschool Only’ from 8:30 a.m. - 11:30 a.m. or enroll in a full day program, which also includes a morning preschool program. Our programs combine teacher-and-child initiated activities designed to allow each child to develop at his or her own pace. Children are engaged in active exploration in a variety of learning centers. Hours of operation: 6:30a.m. to 6:00p.m., Monday through Friday. Open year round including school breaks, snow days and summer months (based on weather and the safety for our staff and students). Licensed by the State of Nebraska, Department of Health and Human Services. Our programs use Teaching Strategies Creative Curriculum System Birth-age 5. This unique program is committed to providing developmentally appropriate opportunities for children to learn and grow in a safe, stimulating, nurturing environment, using research-based practices and curriculum. Hours of operations: 9:00am to 3:30pm, Monday through Friday. 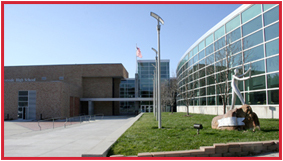 Follows the Westside Community Schools calendar. Licensed by the State of Nebraska’s, Department of Health and Human Services. Children must be 4-years-old by July 31 and attending Kindergarten the following year. 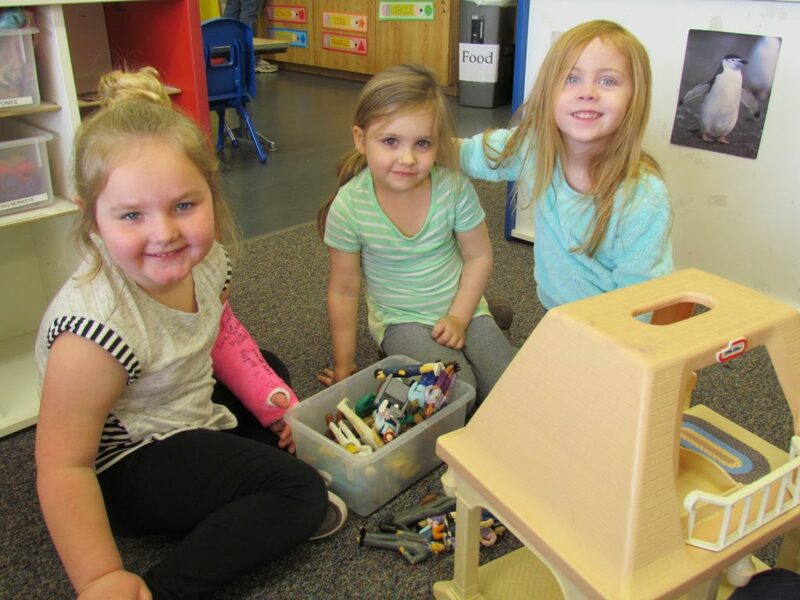 Our programs connect The Nebraska Early Learning Guidelines and Creative Curriculum to appropriate educational resources.